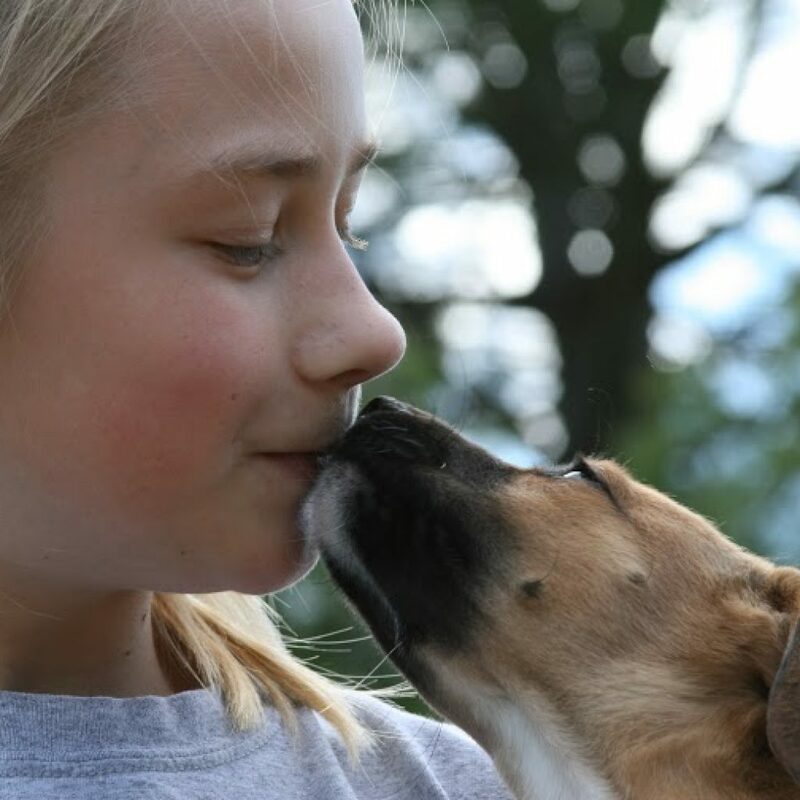 Canine Commitment would not exist without the incredible, generous volunteers who give up their time, talent, energy and love to help more dogs find their way into loving homes. We have lots of opportunities to volunteer— some from your own home, some working with the dogs, some at specific events throughout the year. If you are interested in volunteering with us, please fill out the questionnaire below and our Volunteer Coordinator will be in touch with you. Volunteers must be at least 12 years old to volunteer. Ages 12-18 must be interviewed prior to be accepted into the volunteer program and a parent must attend each shift with them if accepted. We have a limited number of spaces available for younger volunteers. Thank you for understanding. Please tell us about your home, your current pets, any previous experience fostering or training, and what ages/sizes of dogs you would be interested in fostering. What do you hope to gain from volunteering with Canine Commitment?